Hey beautiful, welcome! So, today I will review Lakme 9 to 5 Naturale Aloe Aqua Gel. This is the first time ever that Lakme has come up with something fresh and a unique idea. 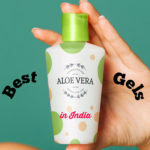 Aloe vera gel is nothing new in the market, but for Lakme, it is definitely new. 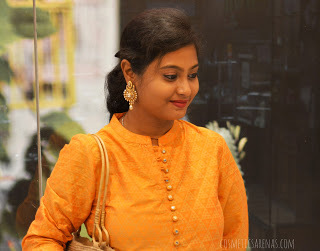 I have used a number of Lakme products; some of those were hit and some were a miss. Especially, if I talk about Lakme skin care products, those were mostly below average. And honestly angels, I have used so many amazing brands for skin care till now that I find Lakme very commercial minus the purity. But, I promise that I would give you an extremely unbiased opinion about this product. So, let’s start the review. 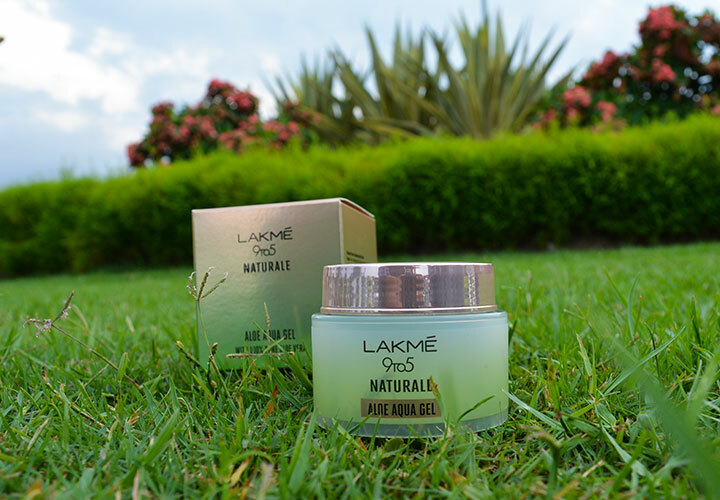 What does the brand claim about Lakme 9 to 5 Naturale Aloe Aqua Gel? Is the city pollution making your skin dull? 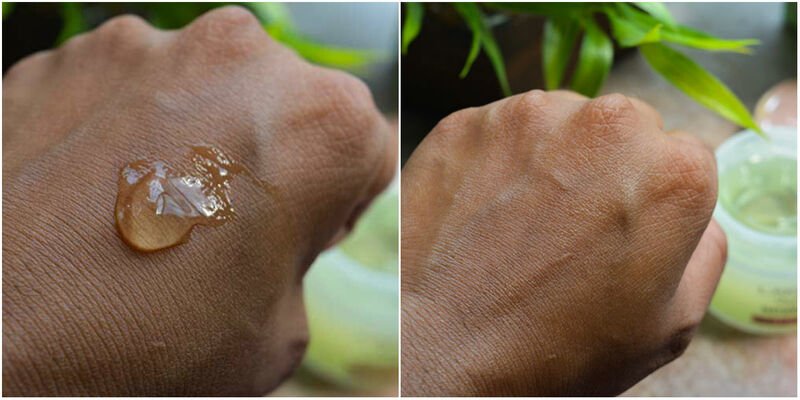 Then, give your skin the goodness of aloe vera and protect it from every kind of pollution. This aloe vera gel is enriched with 100% pure aloe vera which is filtered from fresh leaves. This non-sticky and light gel formula would soothe and hydrate your already stressed skin. It would protect your skin from the dryness and dullness, caused by the pollution. 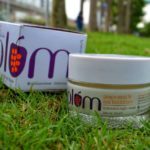 So, your skin would stay deeply protected and would look naturally brightened. Let your skin breathe all day long. It has primer-like benefits. 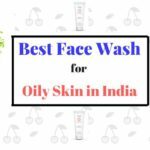 So, it also works as the perfect canvas for your daily skin care routine and makeup. Give your skin the natural brightness and freshness of city. Any cosmetic is nothing without its ingredients. Because the basic building block of a product is the ingredients. Before buying this product, I was worried whether Lakme would provide all the details or not. But fortunately, this time I was not disappointed at all. All the ingredients have been mentioned in the cartoon accordingly. And thus, my job has become easier now. So, let’s start talking about the ingredients of Lakme 9 to 5 Naturale Aloe Aqua Gel. Demineralised water: Water without its minerals and salts. Which is also called the distilled water. Aloe Vera Leaf Juice: I was happy to find this ingredient at the second place. Because it proves that Lakme has tried to maintain the purity of the product. Glycerine: It is quite a great humectant which retains moisture. PEG 40 Hydrogenated Castor Oil: A great skin conditioning agent which is produced by the hydrogenation of Castor Oil. It is also an excellent skin emollient. Triethanolamine: It is a strong alkaline substance which is moderately hazardous as well. It is primarily used as a pH adjuster. Apart from that, it also works as a masking and fragrance agent or surfactant. Carbomer: These are basically white and fluffy powders which are used as gels in cosmetics. It helps to suspend an insoluble solid in a liquid. Caprylyl Glycol: A low hazardous ingredient which is used as skin and hair conditioning agent. Often used as a preservative as well. Phenoxyethanol: It is quite a widely used preservative. But it is moderately hazardous and is not a good ingredient at all. Perfume: This is a fragrance of course. But unfortunately, they have not mentioned the type of fragrance they have used in the formula. Niacinamide: This component is also known as Vitamin B3 or Nicotinic Acid. I was really happy and shocked at the same time to find this ingredient on the list. This component has an amazing skin-restoring property. So, I am very glad that Lakme has added it in the formulation. Disodium EDTA: It basically protects the cosmetics from being discolored and also protects the fragrance components from being rancid. Benzophenone-4: It protects the cosmetics and other components from the harmful UV rays. So, this component is also sometimes used in conjunction with other sunscreen agents. CI 147005 and CI 42090: Both of these are cosmetics colorants which are moderately hazardous. Butylephenyl Methylpropional: It is also known as LILIAL which quite a hazardous component is. It is also a cosmetics colorant. Limonene: It is a perfumery ingredient which is moderately hazardous. Linalool: Another moderately hazardous fragrant ingredient which is basically a terpene but surprisingly has a similar fragrance like French Lavender and Bergamot. Hexyl Cinnamal: A moderately hazardous fragrance component. 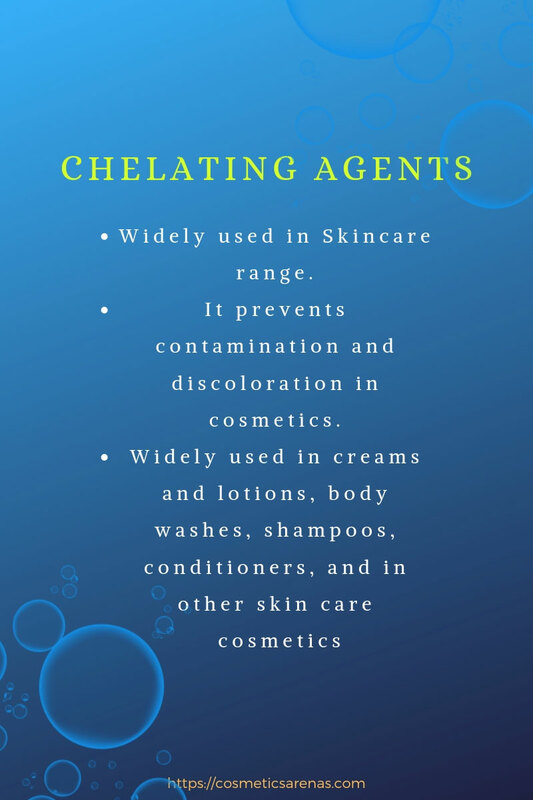 Benzyl Acetate: An organic alcohol which works as pH adjuster, fragrant agent, and preservatives. Citronellol: Moderately hazardous fragrant ingredient. Alpha-Isomethyl Ionone: Fragrant ingredient which is moderately hazardous. 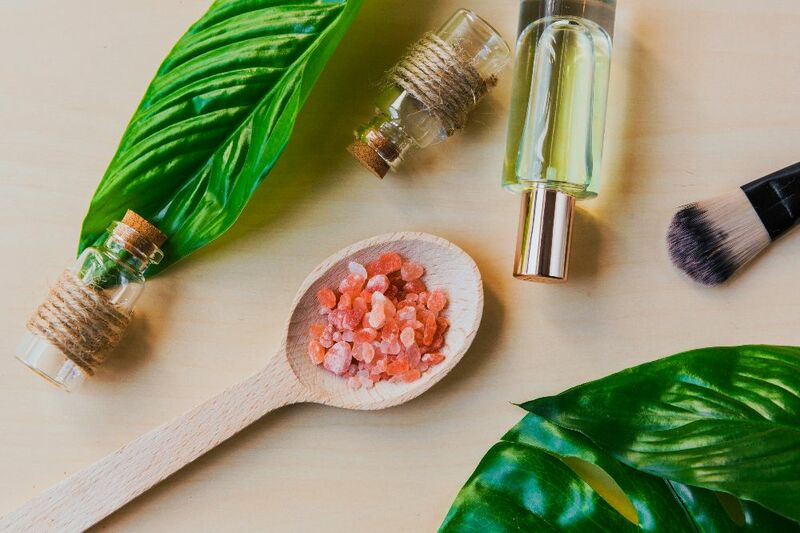 Linalyl Acetate: Harmless fragrant ingredient. Yes! That’s all about the ingredients. I truly wonder that why they have added so much fragrant ingredient in the formula. 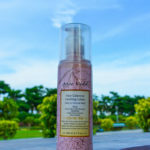 They have used around 8 types of the fragrant ingredient in the formulation. Well! We are talking about a commercial brand named ‘Lakme’. But honestly, the formula and all the ingredients did not attract me much. The addition of colorants and fragrant ingredients has made it very vague in terms of efficacy. Anyways, let’s move on to the next segment to see whether Lakme has kept all its claims intact or not. 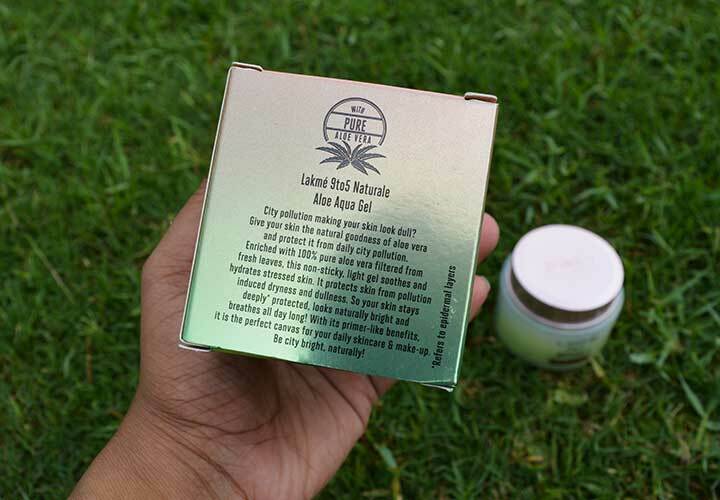 Texture: The gel is moderately thick but not thicker than the Patanjali Aloe Vera Gel. It is very smooth to apply which is great for sure. It is very easy to spread and can be applied on anywhere. Packaging: Aha! 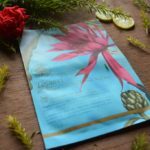 The packaging of Lakme 9 to 5 Naturale Aloe Aqua Gel is very stunning and stylish. I absolutely adored the chrome style of packaging. It comes in a tub. 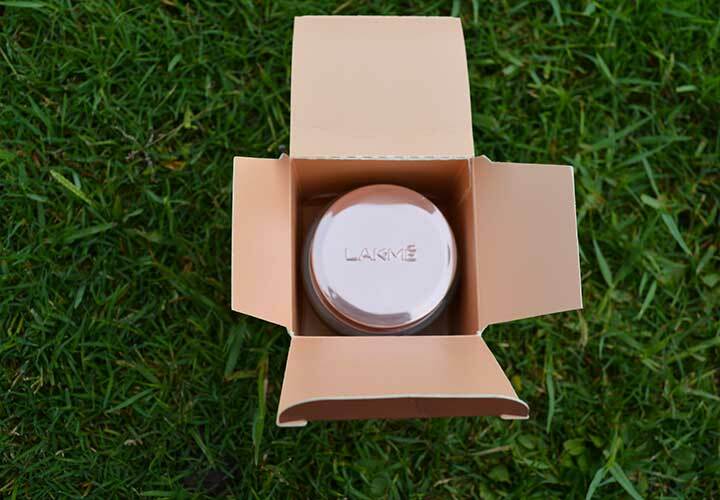 The lid has a copper tone which is shiny and makes the packaging attractive. The whole tub is made of a good quality plastic. Unfortunately, the tub has no inner lid which makes the packaging look more unhygienic. So, be careful. If you open the lid on the reverse side, the whole gel may come out of the box at once. Except for this point, I loved the style of packaging. Aroma: As you have already seen that the product has too many fragrant ingredients. I found the aroma having a similarity with The Face Shop Jeju Aloe Vera Gel which too had lots of fragrant and masking ingredients. Somehow, I just hate this artificial smell in my skincare products. So, I have been using this product for the past two weeks. I usually apply aloe vera gel at night before going to bed. And, I have a bunch of aloe vera plants at my house. For obvious reasons, I use the natural one. For experimentation, I mixed one dollop of this Lakme 9 to 5 Naturale Aloe Aqua Gel with my Rosehip Oil Serum and Vitamin C night serum. The strong fragrance of this gel just gave me too much headache. I did not notice any skin irritation at all. My skin felt hydrated and that’s all. I did not see any extra glow or something like that. I also applied this gel during daytime with my sunscreen for some extra protection. And, during this time too, I could not find anything bizarre. Aloe vera gel is present at abundant quantity. Full of fragrant and moderately hazardous ingredients, that put a question mark on the efficacy part of this gel. No inner lid is used. 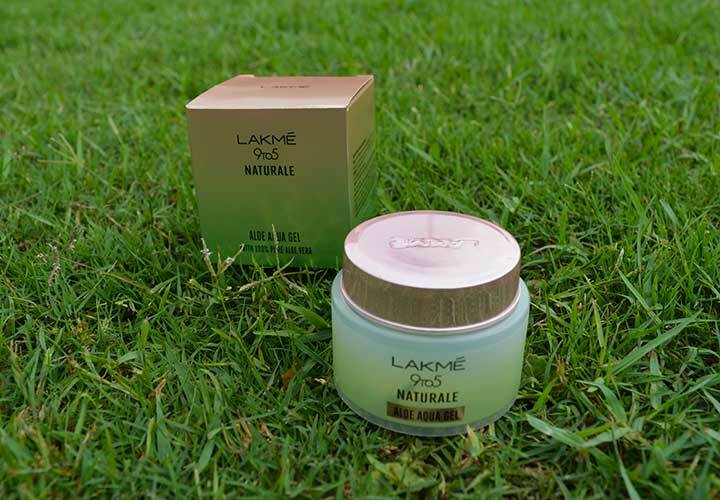 Overall, Lakme 9 to 5 Naturale Aloe Aqua Gel is not an extraordinary product. It fulfills all its claims, still I would not recommend this product. 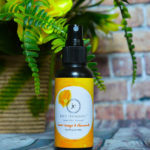 Because the harmful components can be very detrimental for the delicate skin in the long run. So, it’s better not to buy this product. Would I recommend Lakme 9 to 5 Naturale Aloe Aqua Gel? No! Absolutely not. Go for some stunning natural aloe vera gel like Bon Organics Aloe vera gel. 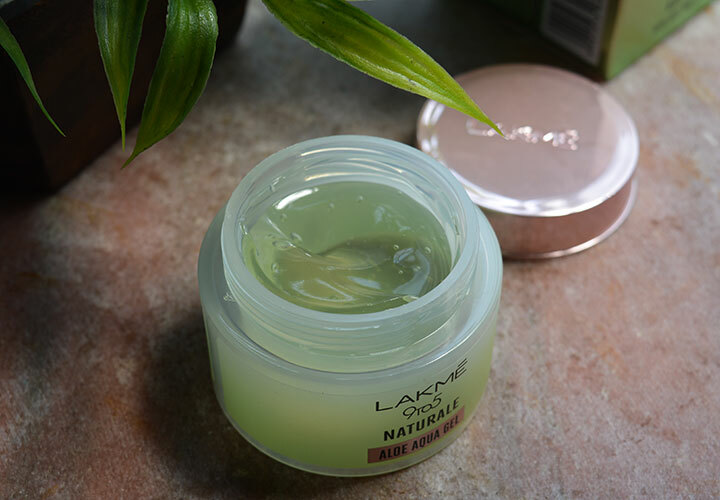 Would I repurchase Lakme 9 to 5 Naturale Aloe Aqua Gel? Again a big no. I would not ever repurchase it. That’s all for today. I really hope that this review helps you a lot. Thank you for taking your time out. For more such product reviews and interesting ingredients analysis, don’t forget to SUBSCRIBE to Cosmetics Arena. Take care; lots of love. I would come back soon with another interesting post. Let’s be friends forever on social media. For the same reasons I didn’t pick this up! I am almost giving up on Lakme skincare now.. Nicely reviewed honey.. I was about to pick this up and just read your review. First of all, I loved your way of writing. The details about all the ingredients, that shows your research and handwork. People these days consider bloggers fake because we get PR samples and sometimes sponsorship too. But I don’t think that changes anything. 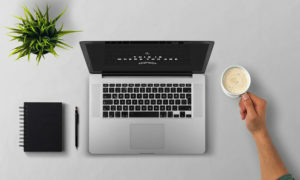 Our opinion does remain same about the product and we never shy away from sharing that on the blog. I’m glad to read this post. Will not buy this one. I am not a fan of Lakme products, when I saw this one, I really wanted to buy it just for the packaging and the product color but I am glad that I didn’t buy it. Great review!